Here we go into the first Mercury Retrograde of the year. Retrograde goes into full effect March 22 through April 15th. During this time of retrograde the planet’s turn towards fire signs. First Aries, then Leo. then Sagittarius. 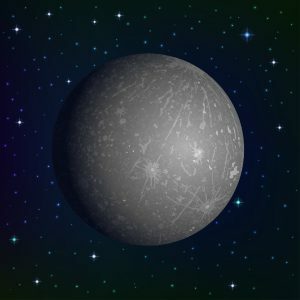 There are always times in the mercury retrograde to stop, pause before starting any new project, relationship, or legal matters. During this time everything stalls causing emotional upset. I read for many clients who dream of past loves, past patterns that can and if you allow, will return for a short time of completion. Many clients are in mourning over a passed loved one. My suggestion is mediumship. List of what you can expect during Mercury Retrograde. Please keep in mind we all have a life path, a purpose, a mission. It is always a good to take time to reflect on your past work though all matters of the heart. Suggestions that can help you through the difficulties of Mercury Retrograde. ♦ Work with your angels. ♦ Calm in the Angelic realm to assist you.